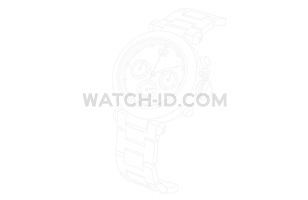 The watch worn by Jeff Daniels in the tv series The Newsroom looks like a Breguet watch, although we don't know yet which exact model. 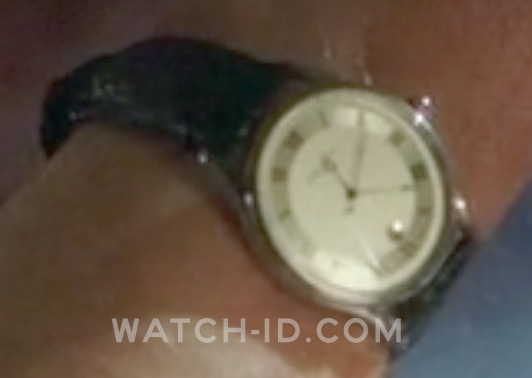 On the screenshot on the left, taken from the last shot of episode 9, season 1, shows the classic (Breguet or Frédérique Constant) hands and the dial looks like the Breguet Classique. However, the round date window at the bottom doesn't seem to match any Breguet or Frédérique Constant model currently available.